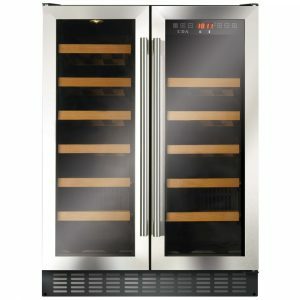 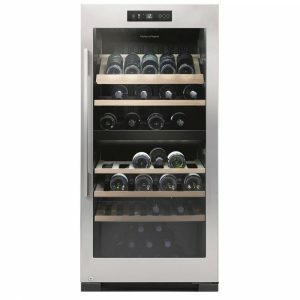 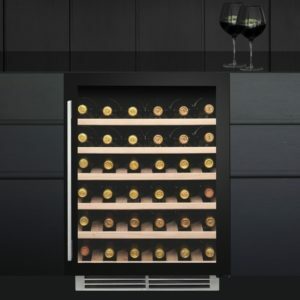 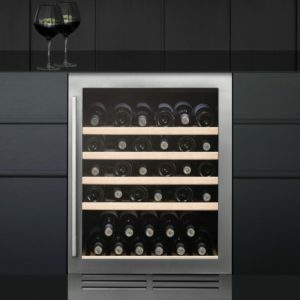 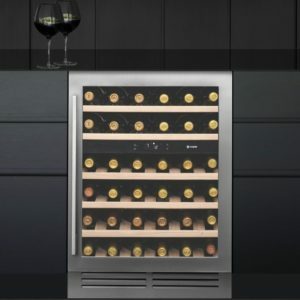 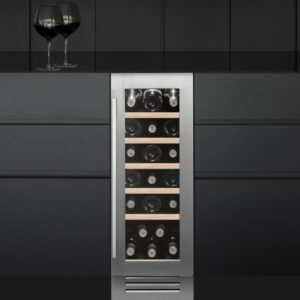 If you’re a fan of wine, you will love the storage available in this left hinged wine cooler from Smeg. 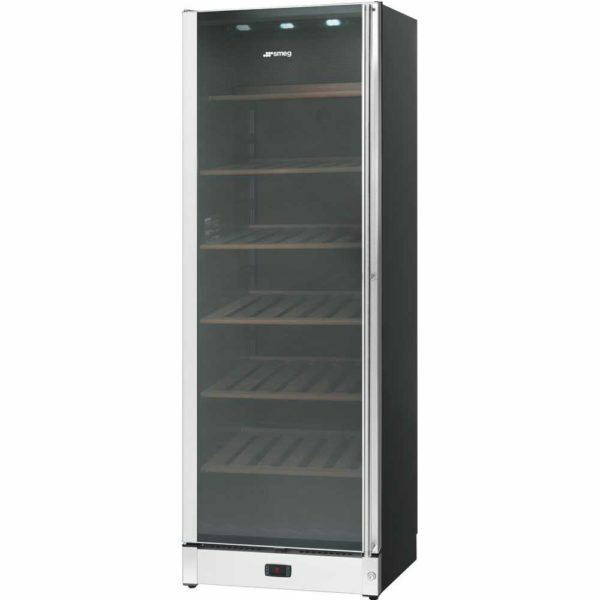 Designed to keep your bottles in great condition, there is an anti-vibration compressor and tinted glass window. 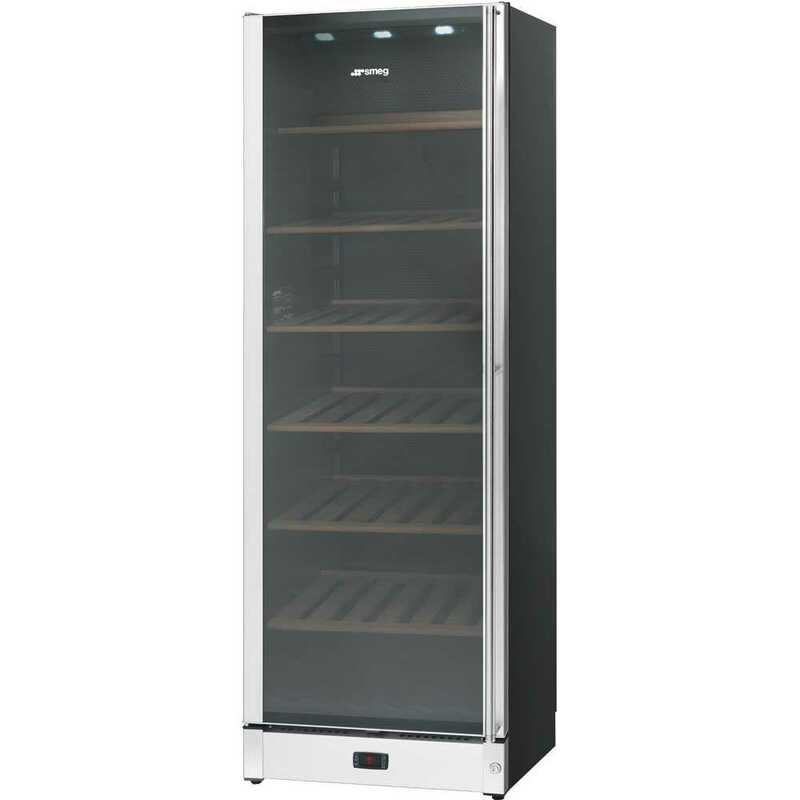 You can fit up to 115 bottles across the 2 temperature zones.